ReJewvenation is a one of a kind weekend at BB Camp, designed for women, by women. We have something for everyone! From Mah Jongg to bootcamp, book club to kayaking, massages to arts and crafts. The only struggle will be how to fit it all in! If you’ve ever been to ReJewvenation before, you know just how special it is. If you’re looking to join in the fun for the first time this year, we can’t wait to have you! This incredible community of women is warm and welcoming to all. What could be better than treating yourself to a Lincoln City vacation, surrounded by a sisterhood of fun-loving, independent and empowering women? Doing it all for a GREAT cause! 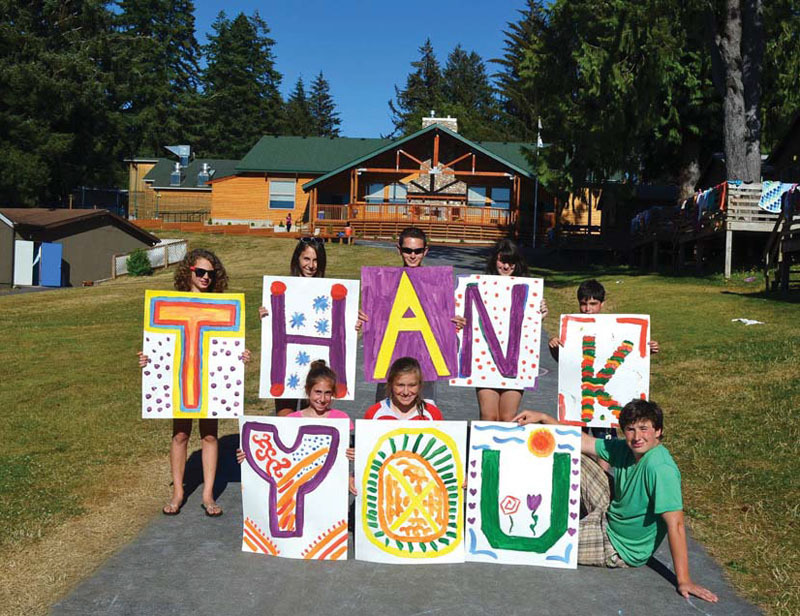 Each year, all of the ReJewvenation profits go towards camper scholarships, helping to ensure that every child can experience the magical and life-changing summer, that only BB Camp can give! The thirteenth year of ReJewvenation has come and gone, with an incredible 100% participation in giving by our participants. We are so grateful to each and every one of you! The generous gifts that you have provided will allow even more children to discover themselves, learn new skills, embrace their Jewish identity, and build friendships that will last a lifetime.